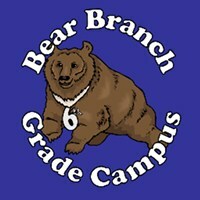 We want to welcome you to Bear Branch Intermediate School and share some important information about the 2018-2019 school year. Incoming 6th grade parent meeting: Tuesday, April 24th at 7:00 in our cafeteria. Incoming 5th grade parent meeting: Thursday, April 26th at 7:00 in our cafeteria. We are looking forward to working with you and having your child on campus next year!